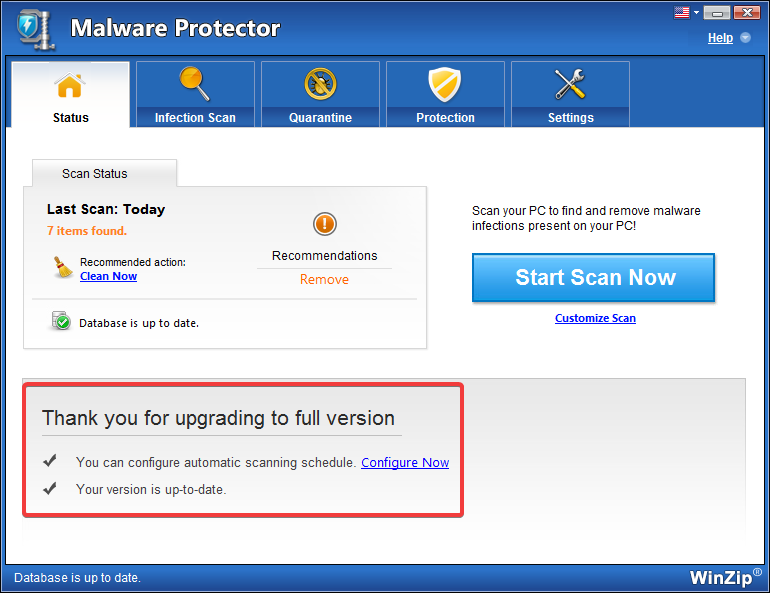 Activating or registering your copy of Malware Protector is easy! Launch Malware Protector on your PC. Click on the Register Now button in the top right corner of the program screen. Click on the Register Now button to complete the registration.Once registered, you will be able to successfully remove all malware and spyware infections found on your PC. Once registered, you will be able to successfully remove all malware and spyware infections found on your PC.